2 ft. 6 in. X 3 ft. 9 in. Bold and brilliant are just a few words that serve as the perfect descriptions for each of the radiant rugs found within the Disa collection by Home Decorators. Hand tufted in India, these perfect pieces each possess a series of utterly natural designs splashed in vibrant colouring across a cool canvas, fashioning a truly flawless look from room to room within any home decor. 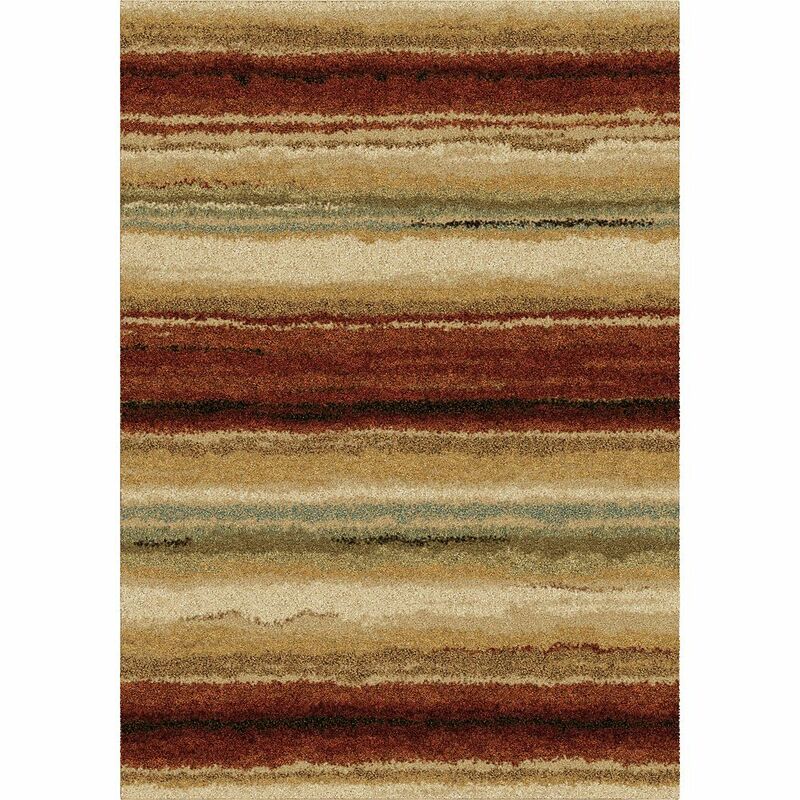 2 ft. 6-inch x 3 ft. 9-inch Sundown Area Rug Multi Orians shagadelic collection is pure fun. Contemporary styling and 12 colours make this incredible collection perfect for bringing life to any living room floor. Made from 100% heat set yarn, shagadelic is high in pile and high in texture. With a 35 mm pile height, shagadelic is as durable as it is beautiful, creating the perfect setting for a casual lifestyle.